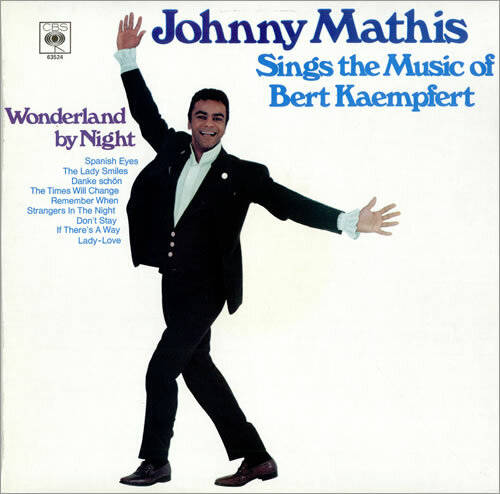 JOHNNY MATHIS Sings The Music Of Bert Kaempfert (1969 UK 'smooth' textured CBS label 11-track stereo LP, front laminated picture sleeve with pinched spine. Both the sleeve and vinyl are mint - looks unplayed! ).